The talented Russian midfielder, Alan Dzagoev scored 2 goals in Russia’s 4-1 victory over Czech Republic, propelling Russia to the top of Group A. After such a performance, a few of us may feel like playing him in PES 2012. He can be found in PFC CSKA MOSKVA, under Other European Teams. Here are his attributes in PES 2012. He is a decent young player in PES 2012, with an overall rating of 74 at the age of 21. A rather versatile player, he is better in AMF, SMF and CMF, with a rating of 74, as compared to an SS which reduces his rating to 69. As he is not exactly a very fast player yet, I would think he should play central midfield, either as a CMF or AMF. This will allow you to leverage on his good passing skills to playmake and distribute play across the pitch. In the PES 2012 PFC CSKA MOSKVA team, he would compete with Keisuke Honda for a starting AMF spot. Perhaps he can be placed as a CMF to play both of these stars together. 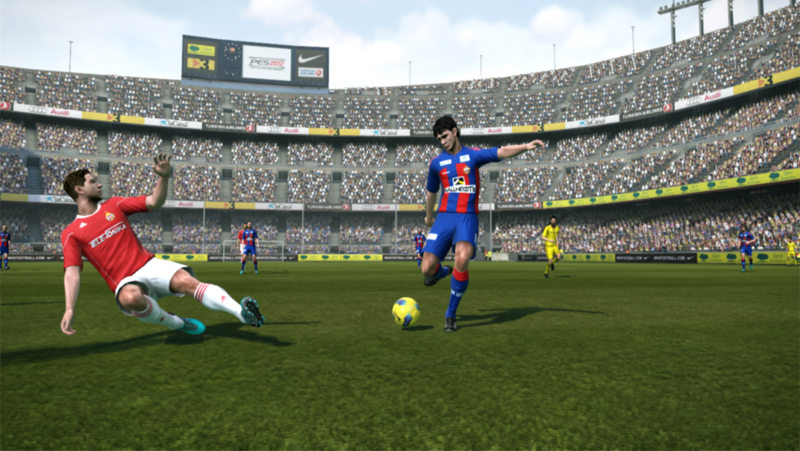 I am not sure of the extent of his development in PES 2012, do drop me a comment if you know! Just a quick post to introduce one of the rising stars in world football in PES 2012. Have fun with PES and Euro 2012!